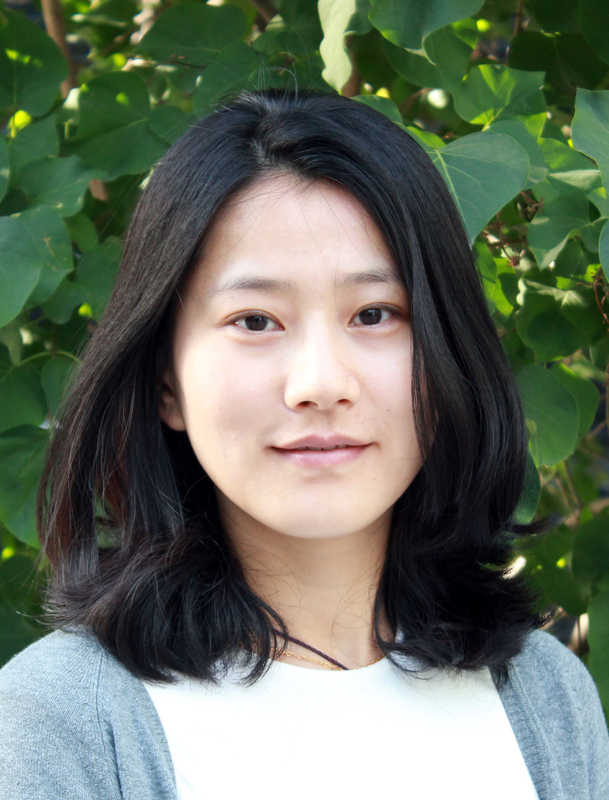 Jing works as a transport research analyst for Sustainable and Livable Cities Initiative in the WRI China office. She received her Master’s degree in Civil Engineering at the University of Southern California, where she focused on transportation planning, management and control, as well as finance-related subjects. She received a Bachelor`s degree in Mechanical Design and Automation in BUAA, China. Prior to USC, she worked more than 5 years in the transportation management field. During that time, she was involved in several important projects in Beijing, China, including: executing the 11th Five-Year Beijing transportation plan; making the 12th Five-Year Beijing transportation plan; studying the vehicle-purchase restriction; and implementing the vehicle registration lottery system. She enjoys yoga to maintain her health.